Botox Toronto Injections For Correcting A Gummy Smile! 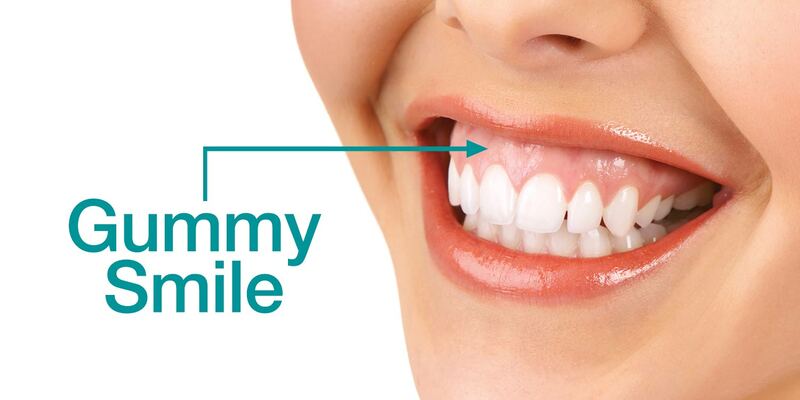 When some people smile, their upper lip elevates high above their upper teeth, exposing too much gum. For those who are embarrassed by a smile that reveals too much gum, Botox could be the answer. By injecting Botox into the lip elevators it can relax the muscle used to elevate the upper lip, thereby decreasing the amount of gum that is revealed when smiling. It also works for patients whose full lips disappear or get too thin when they smile. Before Botox injections were introduced as an option to correct a gummy smile, a gingivectomy operation was used to remove some of the extra gum tissue, giving the illusion of less visible gum. In extreme cases, patients would undergo orthognathic surgery ( invasive jaw surgery) to correct this concern. Lip lowering procedures are also an option. This involves repositioning the upper lip, so that less of the gum line is exposed when smiling. Lip lowering procedures require a significantly shorter recovery period than jaw surgery, and has substantially fewer risks and side effects. While Botox can treat a gummy smile, there are factors to consider. This treatment is not permanent. Botox is temporary and will require regular touch-ups. Your new smile will last about four months. Side effects can include an asymmetry of your smile or changes in your upper lip muscle dynamics. Book a consultation at Lasting Looks Clinic in Toronto to see if Botox for a gummy smile is a right choice for you. 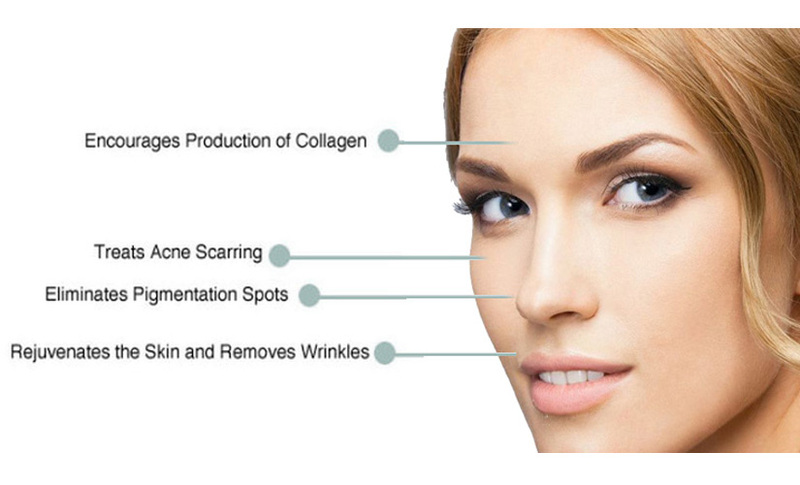 Microneedling has been around for decades and has been advancing with the times, despite its beginnings. 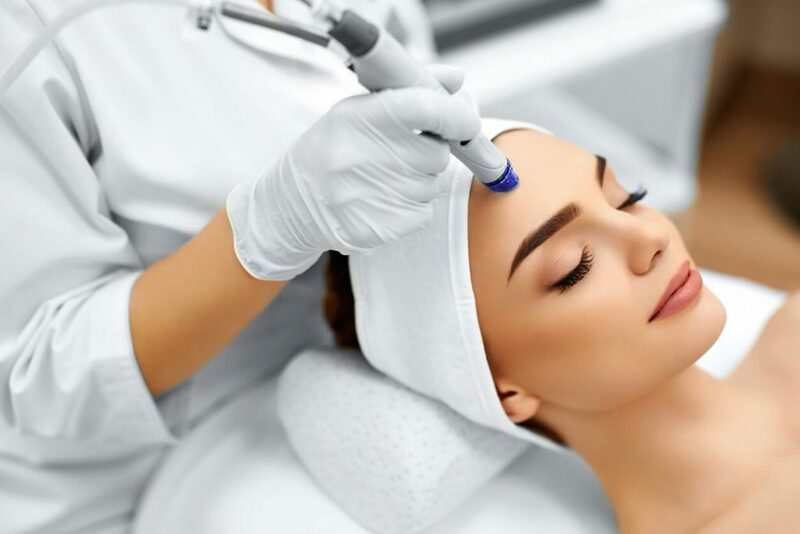 Understanding the history of Microneedling will help you better understand the science behind collagen induction therapy. Medical tattooists then discovered that after repetitive sessions of tattooing patients with skin-colored ink, alerted them that it was not the pigment that caused the reduction in scar tissue, but the needles themselves. Although this was not the intention of medical tattooing it shed light on skin rejuvenation, which then opened the door for further medical exploration. In 1996, Canadian Plastic Surgeon Dr. Andre Camirand discovered that puncturing the skin with tattoo needles vastly improved the facial scar texture and broke down scar collagen. Patients’ scars had improved immensely in texture appearance and overall color. The same year, Dr. Des Fernandes a plastic surgeon, then introduced his own needling device, which consisted of a small needle stamp as well as a dermaroller that was used regularly in his surgical practice to stimulate collagen production. Dr. Fernandes pioneered skin needling techniques which have eventually become internationally recognized as the safest, most effective way of treating lax skin, wrinkles, scars and stretch marks. His technique still stands today using needles to finely puncture the skin and induce natural collagen production.. In conclusion the common response by patients after the initial treatment is that their skin has a “glow” and that fine lines are diminished. 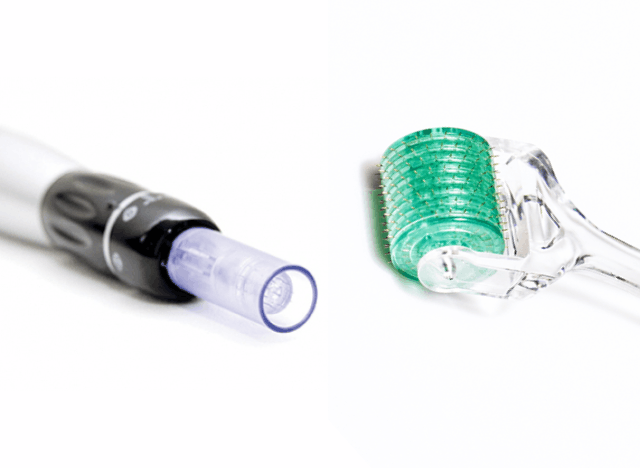 Micro Needling Toronto – Who is NOT a Candidate? Although most patients are great candidates for micro needling; there are a select few who are not. Any of the above disorders are contraindications and can actually worsen a patient’s condition. Micro needling is a good choice for patients with acne scars, as the results are quite impressive, however someone with active acne should never undergo this procedure, as it can further spread the acne and worsen their condition. Depending on the types of acne scars, deeper scars will require multiple treatments for best results. It is also important to note that diabetics or patients on blood thinners or anticoagulants are also not the best candidates for any needling treatments. Micro needling should never be performed over any raised or open lesions as well. When considering any form of a micro needling or Derma Roller procedure, it is imperative to identify any skin irregularities prior to the treatment.